The Giants have been one of the worst teams in baseball since the 2016 All-Star break. Front office changes saw Bobby Evans depart and Farhan Zaidi arrive this winter as they look to alter their approach. Bruce Bochy’s final season is as much about developing talent for 2020 and beyond as it is about winning in 2019. Zaidi set about turning over the roster the minute he arrived, making a series of smaller moves that has given the Giants new depth. 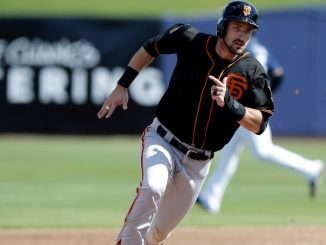 Mike Gerber, Drew Ferguson and Travis Bergen arrived through waiver claim and Rule 5 draft, with Gerber later designated for assignment, giving the Giants another Major League roster spot. Pat Venditte signed as a free agent, Nick Vincent was handed a Spring Training invite and Trevor Gott was traded for. The Giants had some good bullpen arms as it was, but Zaidi’s recruitment gave them plenty more options. This allowed San Francisco to trade starter Chris Stratton to the Angels just a couple of days before the season started. Derek Holland impressed during his first season as a Giant, but there was uncertainty over his free agency. He eventually re-signed, giving experience behind Madison Bumgarner. Drew Pomeranz, coming off a horrible year in Boston, was given a one-year deal. Gerardo Parra, Yangervis Solarte and Cameron Maybin were just some of the veterans given a chance to win a job from camp. Parra and Solarte, at the time of writing, were confirmed for the Opening Day roster. 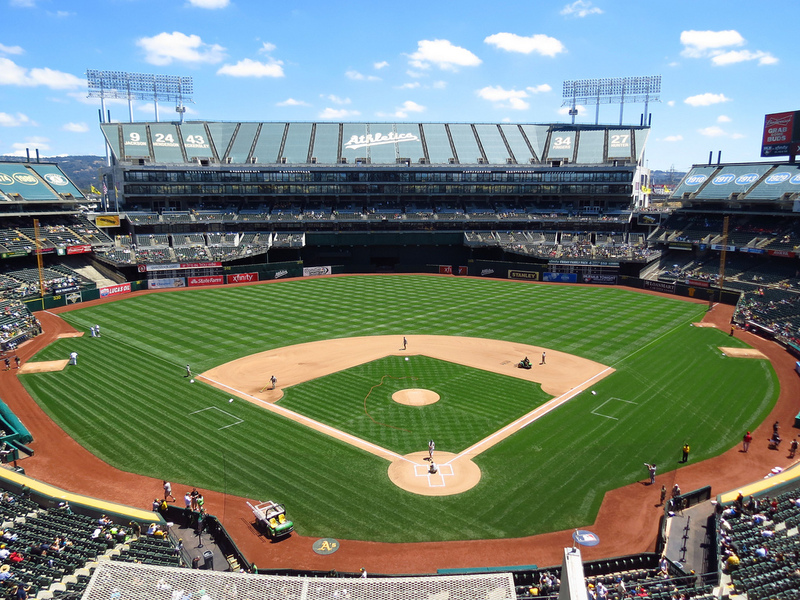 With Nick Hundley swapping San Francisco for Oakland, there was a circus around the backup catcher spot. Aramis Garcia looked to have done enough but was optioned. Rene Rivera was solid in spring, and Stephen Vogt was in contention. Vogt will spend time in the minors while he continues to recover from injury. Rivera was released. A last-minute trade with Milwaukee saw veteran Erik Kratz arrive. He will catch plenty of innings as the Giants ease Buster Posey back into full-time duties following hip surgery. Posey’s power numbers plummeted last season, which was largely down to his ongoing injury issue. His age and the number of games caught make it hard to tell if that power will ever return. 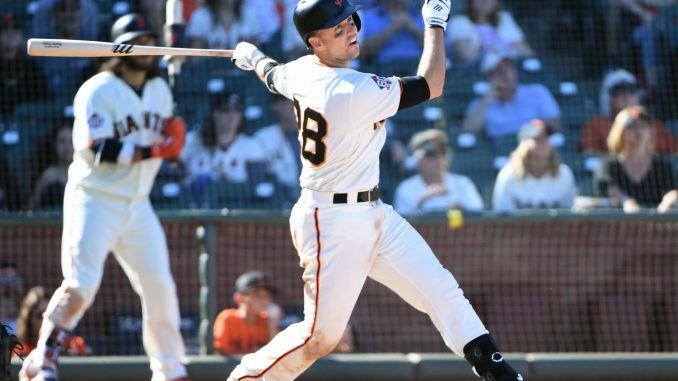 Posey hits for average and walks enough to be a very solid hitter even with minimal pop, but the Giants are in dire need of extra base hits and Posey rediscovering his ability to drive the ball would be huge. Other veterans in the line-up suffered injuries last season. Evan Longoria and Brandon Belt had their seasons broken up by a series of unfortunate events. Belt was very good for a short period, while Longoria had a poor year. Bounce backs are possible from both. Bumgarner was the subject of trade talks early in the offseason. The 2014 World Series MVP is a free agent at the end of the year and is a leading candidate to be traded in July. He’s shown signs of decline in 2017 and 2018’s injury-hit years. 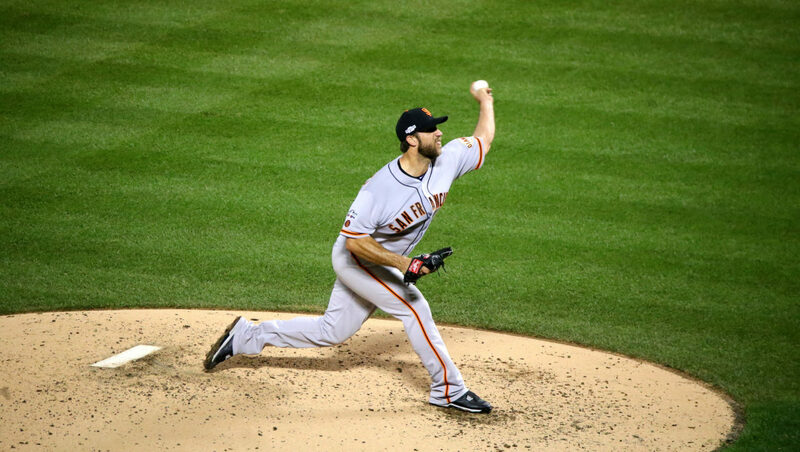 It will be very interesting to see who Bumgarner is now, whether San Francisco look to trade or extend. 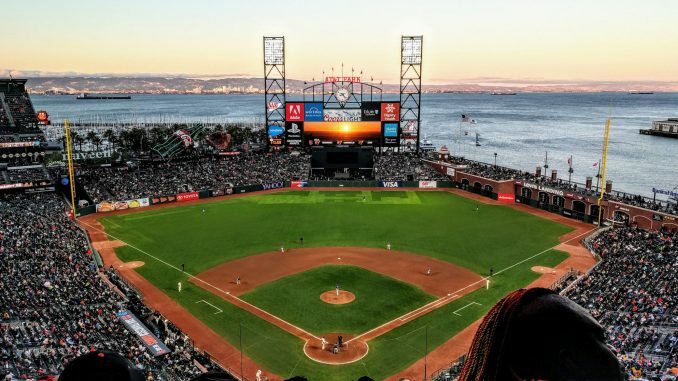 Plenty of projections have the Giants to be the worst non-Marlins National League team. An ageing core and a terrible couple of years make it hard to argue against that. A couple of Zaidi masterstrokes could change it quite drastically, and it’s possible we see improvement from a few veterans. The bullpen has the potential to be one of the best around and could provide Zaidi with a few trade chips if it all goes south. Despite striking out on an elite offseason addition again, things are looking brighter for the Giants than they did six months ago.